Marlow supports young talent at sea…this time a slightly different type of wave rider! 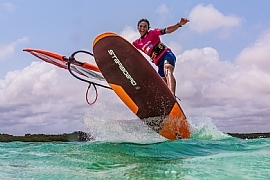 Marlow Navigation has become an official sponsor of Lennart Neubauer, a young champion part of team Starboard Windsurfing Germany. 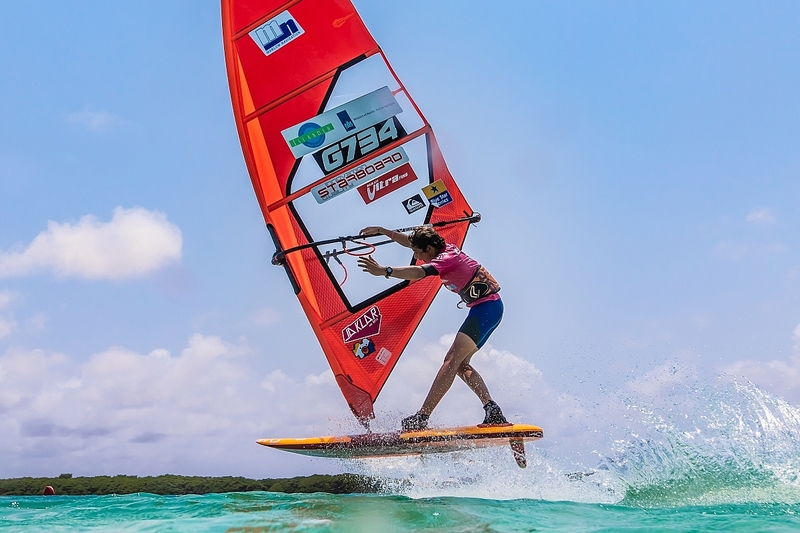 Born in Bremen and raised on the Cycladic island of Naxos in Greece, Lennart is one of the young and upcoming Windsurfing Stars and at the age of 15 considered the best in his age group worldwide. 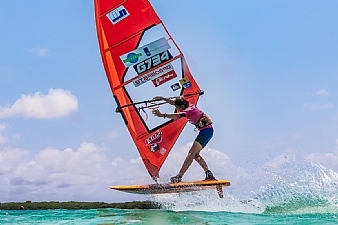 “We are super excited to support Lennart, a young international talent. 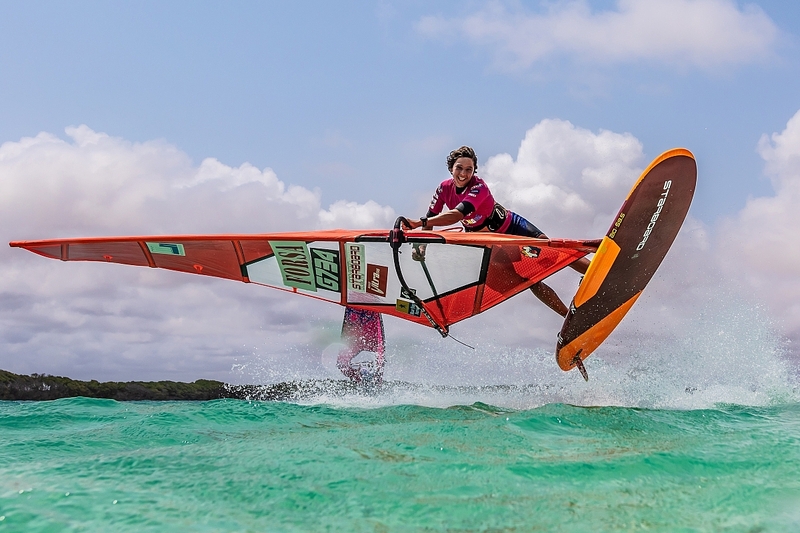 Lennart might only be 15, but he is a star and a true inspiration for striving for success. He very much represents what we’re about here at Marlow, supporting, training and developing cadets and seafarers to achieve excellence in their work,” said Joint Managing Director, Marlow Navigation, Michael Eden. 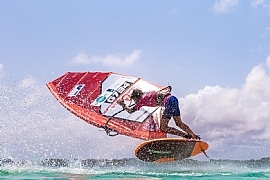 Currently U15 world champion in both freestyle and wave disciplines, Lennart has excelled in many major competitions recently, including U15 Youth PWA POZO Winner, 2nd place U17 Youth PWA Fuerteventura, and 1st place U17 EFPT Lanzarote. “We look forward to closely following Lennart in dynamic action, and his development and achievements in the sport. On behalf of Marlow, we wish him all the best success in performance and winnings!” added Eden. 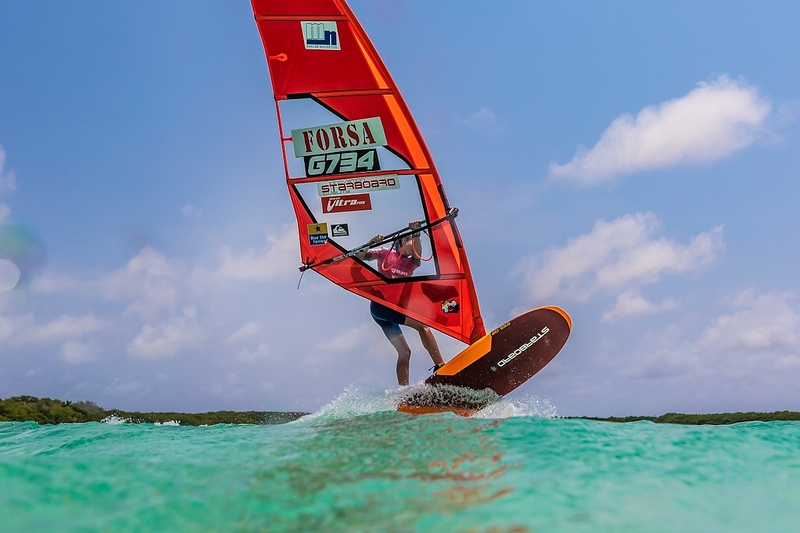 Lennart looks set for a bright and exciting future…continuing to dominate the waves to reach the top and chase his dream of becoming Freestyle world champion. During the summers, he enjoys the perfect windsurfing training conditions at his home in Naxos. His main discipline in Freestyle and has already landed an impressive repertoire of moves, such as culos, burners, regular and switch konos, shakas, double pop flakas and many more! Since the company’s beginnings in 1982 from the maritime hub of Limassol, Marlow Navigation has grown to become a globally renowned & trusted name in the ship management industry. Today, a network spanning more than 10 countries, with approximately 1,000 shore-based staff & 14,000 crew on-board managed vessels, underpins the company’s progress, business sustainability & client-focussed ethos. Scope of services has over the past three decades broadened to now include fully-fledged maritime management activities, including crew management, full technical ship management, new ship building supervision, finance & administration, crew recruitment, training and safety, and offshore crewing. These services are provided out of management offices located in Limassol (Cyprus), Hamburg (Germany), Rhoon/Rotterdam (the Netherlands), Mumbai (India) & Hong Kong. Together with a state-of-the-art maritime academy in the Philippines, international naval training centres in Ukraine, Russia & Germany, as well as a global network of seafarer recruiting agencies.